CARFAX One-Owner. Clean CARFAX. Black 2014 Chevrolet Silverado 1500 LT Double Cab 4x4!! 4WD 6-Speed Automatic Electronic with Overdrive EcoTec3 5.3L V8 Flex Fuel 2014 Chevrolet Silverado 1500 LT in Black, Bluetooth for Phone and Audio Streaming, CLEAN CARFAX, ONE OWNER, EcoTec3 5.3L V8 Flex Fuel, 6-Speed Automatic Electronic with Overdrive, 4WD. 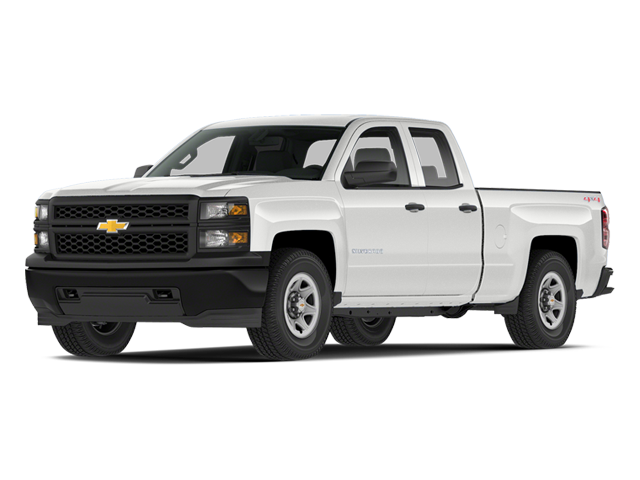 Hello, I would like more information about the 2014 Chevrolet Silverado 1500, stock# P4897. Hello, I would like to see more pictures of the 2014 Chevrolet Silverado 1500, stock# P4897.